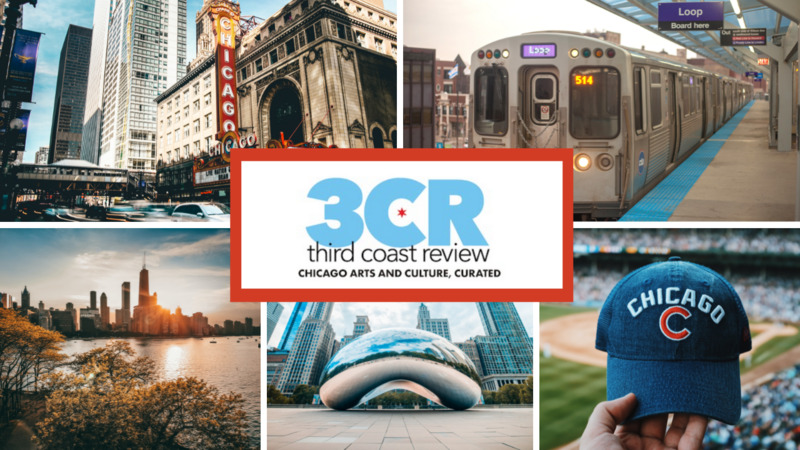 WHAT: Sneak Peek, an all-inclusive celebration and benefit for the nonprofit Rogers Park Business Alliance, an organization that strengthens business and builds community in Chicago’s diverse Rogers Park neighborhood. Enjoy tastings, beer, live music and even psychic readings in Piper Hall Mansion. SO WHAT: Promises to be a fun evening with all proceeds going to the Rogers Park Business Alliance. Experience the latest happening spots in Rogers Park. NOW WHAT: Thursday, March 28 from 6 – 9 pm. Piper Hall Mansion, 970 W. Sheridan Rd. Tickets are $75 each or $125 for two.